Soapmaking. Can one word be any more awesome? 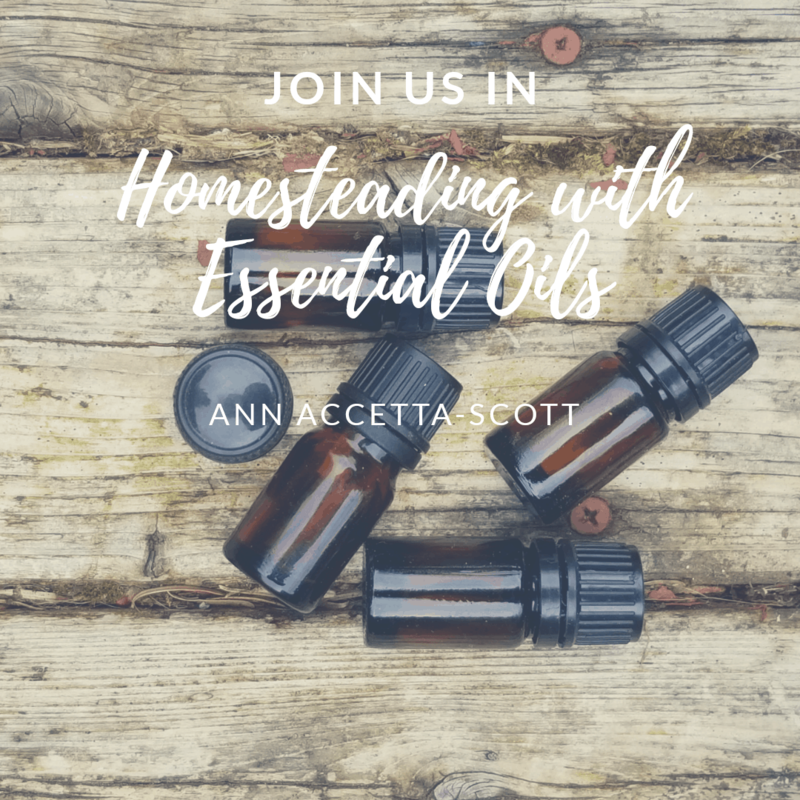 The ability to produce a chemical free item from the comfort of your home screams, I’m a homesteader! Or it could simply mean, no toxic item will any longer touch this temple of mine. Either way, you get the enjoyment of knowing that homemade soap can be made to your liking, and there’s no holding back from creating delightful dreamy recipes. I’ve dreamt of the day when I would be brave enough to make bath bars for my family. Truly, it didn’t need to be anything fancy, yet it should be pretty and smell nice, and for my children’s sake, something that lathers…well, at least slightly. 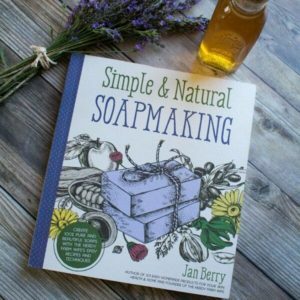 When Jan Berry, of The Nerdy Farm Wife, published her soap making book, Simple & Natural Soapmaking, I knew I had to have it. This book is romantic, beautifully written, easy to understand and you can smell the bars of soap through its pages ~ not literally, but I’m hoping you get what I’m saying. 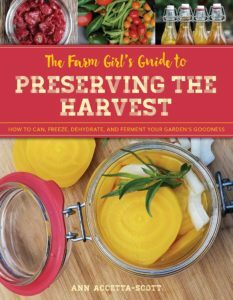 How one little book encouraged me to buckle down and put the fear of soapmaking aside is beyond me. Whatever caused the fear I’m moving past it. There, it’s now been said, my declaration has been made and we’re moving forward with making soap. 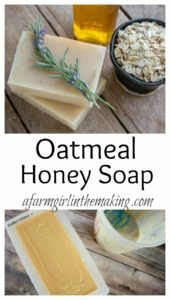 As I began flipping through the pages I knew instantly that the oatmeal honey soap would be the very first item I’d make. Is there anything better than soothing oats combine with nourishing honey? I think not. This simple natural soap recipe is something I know my family’s going to love. But more importantly, it’ll get them clean. Amen to that! 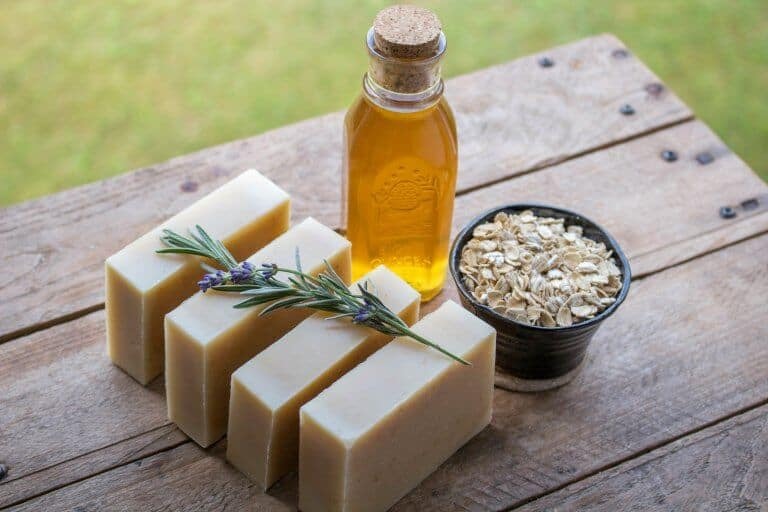 Through a simple request Jan has graciously allowed us to share the recipe for her oatmeal honey soap. And as you can tell, I am bursting with excitement to share it and get started on our first batch! If you’re a beginner, or a seasoned soapmaker, this is a book you’ll want to have on hand. She’s one talented lady, and you’ll thank me for recommending it. For that I’ll say, you’re welcome! To replace tallow or lard, try using 4 oz of cocoa (or kokum) butter plus 3 oz of sunflower (or sweet almond) oil instead. The lye amount will stay within an acceptable amount and won’t need to be changed. To make powdered oatmeal, run rolled or cut oats through an electric coffee grinder until finely powdered. to cool for about 30 or 40 minutes or until the temperature drops to around 100 to 110°F (38 to 43°C). Prepare the Oils Gently heat the coconut oil and tallow (or lard) on low heat until melted. When the solid oils are melted, take the pan off the heat and pour into the olive oil. This helps cool down the melted oil/fat, while warming up the room temperature oil. Pour the cooled lye solution into the warm oils. Using a combination of hand stirring and an immersion blender, also called a stick blender, stir the soap batter until it thickens and reaches trace. 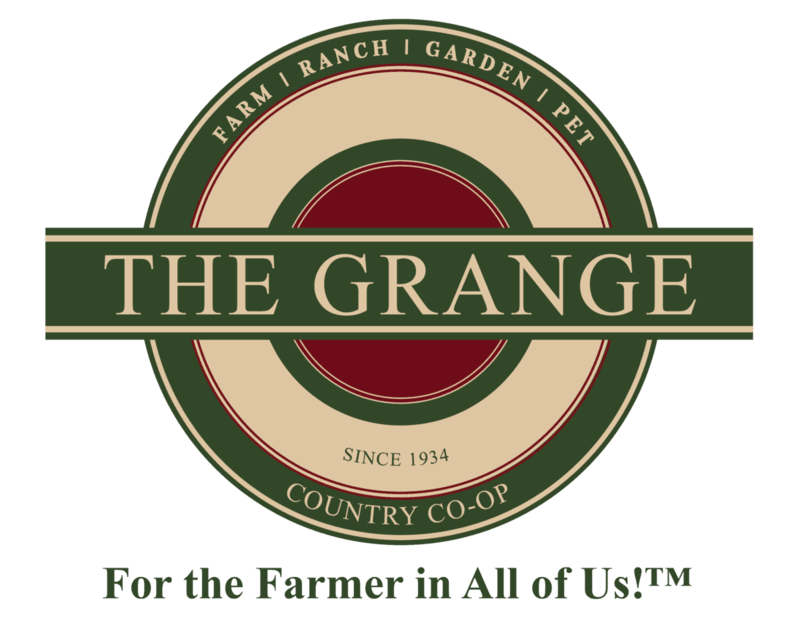 Trace is when the soap has thickened enough so when you drizzle a small amount of the batter across the surface, it will leave a fleeting, but visible imprint or “trace” before sinking back in. Trace can take anywhere from 2 to 8 minutes, depending on how warm your ingredients are and how much you use the immersion blender. Stir in the oats, honey and essential oil, if using, and mix well. 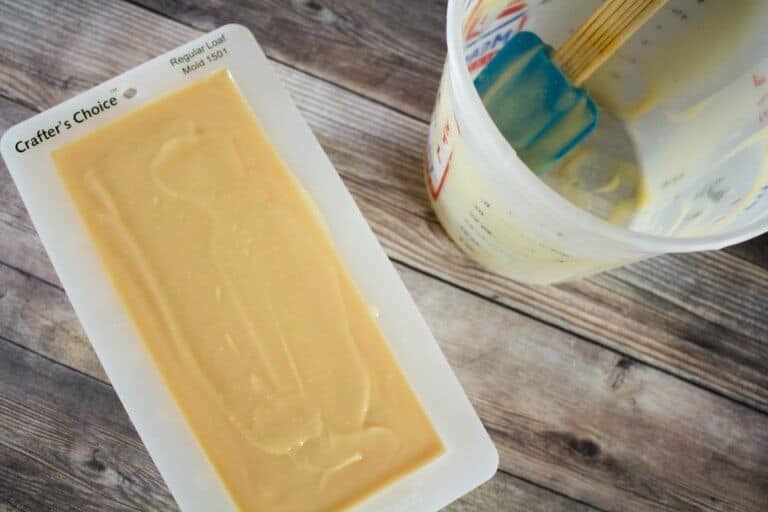 Pour the soap batter into your soap mold. Cover lightly with wax or freezer paper, then something light, such as a pillowcase. Peek at the soap every so often; if it starts developing a crack, uncover and move to a cooler location. Keep the soap in the mold for 1 to 2 days, or until it’s easy to remove, then slice it into bars when it’s firm enough not to stick to your cutting tool. 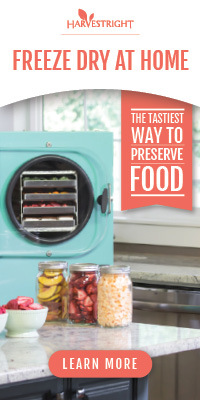 Cure on coated cooling racks or sheets of wax paper for about 4 weeks before using. The soap is safe to touch without gloves 48 hours after making, but it needs extra time to allow excess moister to evaporate out so the bars are harder and longer lasting. Enjoy it friends! You’re soapmaking experience just became amplified. This recipe is not in jan berrys new book. The ratio of lye and water is around the wrong way and its misleading. The honey and water ratio is not as per jan berrys similar recipe in her book, but what the heck, do whatever you want. 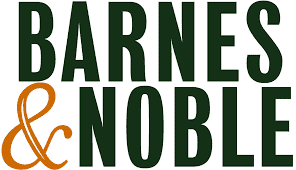 A similar recipe in her book Oatmeal, milk and honey states 1/2 tspn honey mixed in 1/2 tsp water, not 1 tblspoon of each. This recipe is on page 80. You’re dedication to Jan and soapmaking go strong, so let me get a chance to squeeze in a comment. 1. The recipe is indeed Jan’s, with consent from her 2. The format shuffled once it was published, sadly that occurs at times 3. It has indeed been fixed, prior to even reading your kind comment. Thank you for taking the time to pointing out the error, to make sure that other’s were safe in making this recipe. Why is my soap crumbling when I slice it? I let it set for 2 Days and was looking pretty until I started to cut it. Its crumbling because there was too much lye which dried the soap. 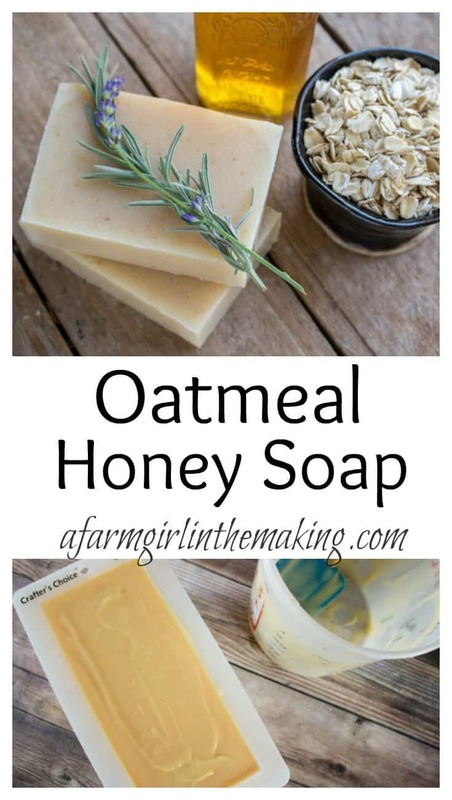 *Tip would be add water and beeswax it will solidify nicely. Hello! 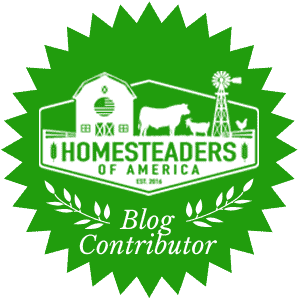 I am allergic to sunflower and sweet almond oil… can i substitute lard for shea butter and another kind of oil (more olive or coconut oil or even canola oil)? 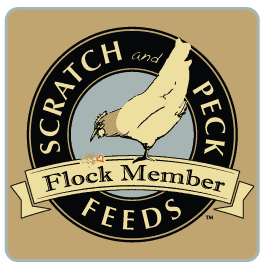 When do you add the honey and oatmeal?